So what are you waiting for? It's Simply Heaven! Holiday accommodation along the beautiful Perth Coastline, with glorious beaches, shopping, vineyards to explore...right on your doorstep. 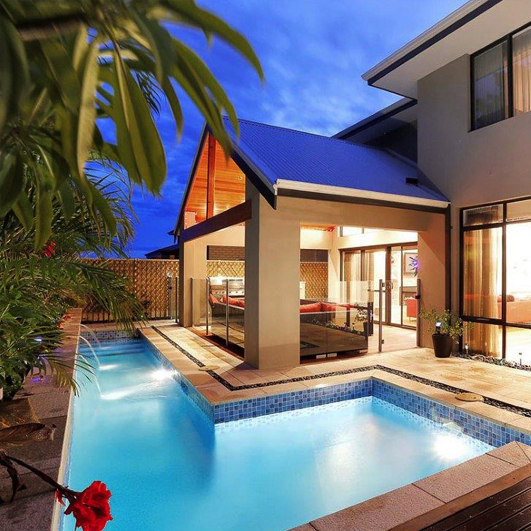 Whether relocating, holidaying, renovating or just in-between rentals, we have a fully furnished executive or budget property waiting for you right now! 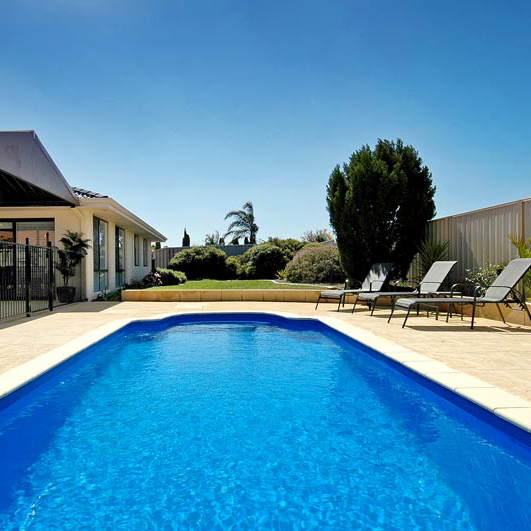 If you don't have specific dates yet for your accommodation, view the entire range of stunning Perth Holiday Stay homes in beautiful sunny, seaside Perth here! 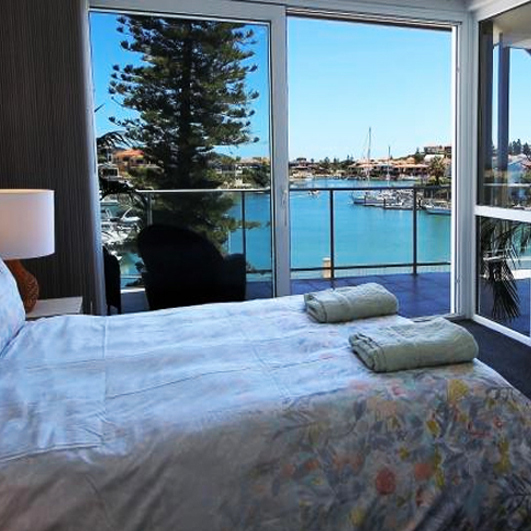 Just back to Scotland and back into a routine, just wanted to send you our review...We were filming 'Wanted Down Under' BBC programme and were amazed when we arrived at Mindarie Marina property provided by Perth Holiday Stays, this had by far exceeded our expectations of the property we would have been staying in whilst filming! Five out of five! As I work away on a fly in fly out basis, I needed somewhere that felt like my own personal sanctuary and most importantly a home away from home, from the moment I saw Quinns Rocks Beach stay I knew it was the right place for me - everything was perfect...quick get away or long term for work, study or play!